I took the Ontario Rat 5 with me to a bushcraft class about a month ago. The knife made short work of splitting pieces of wood in half using another larger piece of wood as a hammer. While using the RAT 5 for fine work such as making notches in branches in order to set traps and making frames it was lacking. The RAT 5 had a flat grind which did not allow me to perform fine woodworking easily. My lady had a Mora knife which had a Scandi /Double Bevel edge and she had a much better time performing the exercises during the class. Her experience with the Mora knife allowed her to make cuts in the wood easily. In the end it all came down to the type of grind a knife had when we were practicing our wood cuts. The RAT 5 and Mora knives held up very well after 5 hours of wood carving. Both are carbon steel blades. I added Black Magic grip tape to the top and bottom of the RAT 5 knife in order to give it a better grip. I left the Mora knife as is because of it’s fine rubber grip. 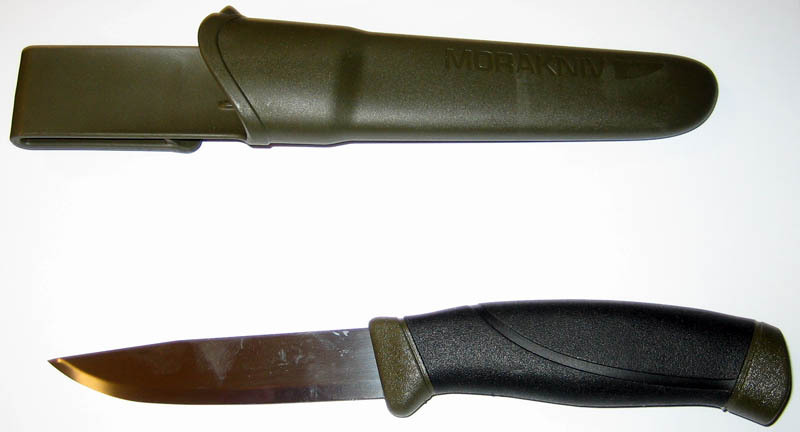 In an ideal camping / survival / bushcraft situation I would have both but if I were to consider just carrying one knife I would go with the Mora knife. 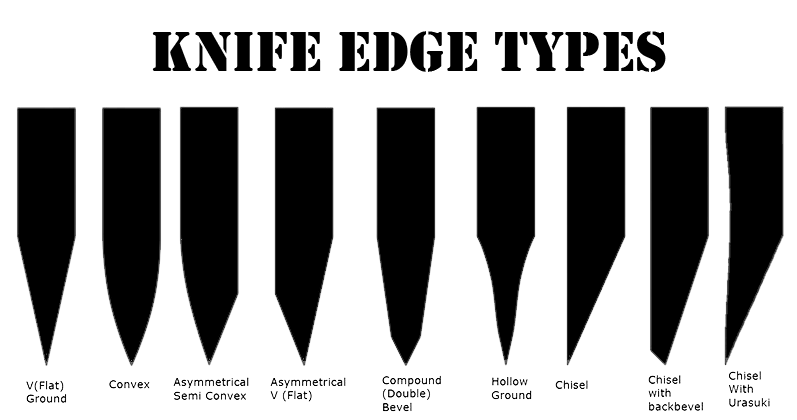 I have some pics of the knives, wood carvings and knife edge types below. This entry was posted in Miscellaneous and tagged Carbon Steel Knife, ESEE Cutlery, Mora Knife, Ontario RAT 5, RAT 5 Kydex Sheath, Swedish Knife on April 14, 2014 by GunGuy.